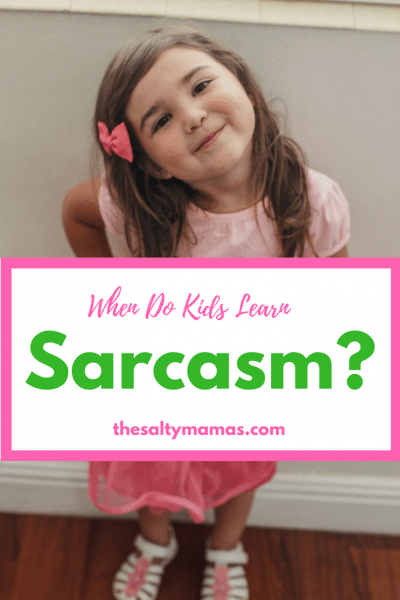 When do kids learn sarcasm? Sometimes it’s a lot sooner than you think. 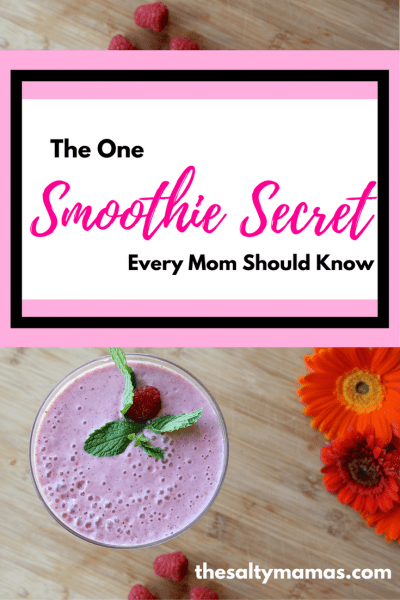 How Lila learned the art of irony, from thesaltymamas.com.